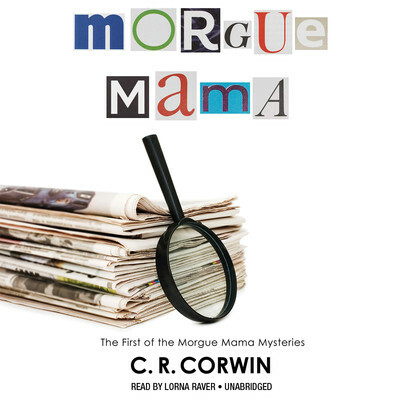 C. R. Corwin, a pen name of Rob Levandoski (1949–2008), was a newspaper reporter, teacher, and author from Ohio. He taught a workshop on “Writing That Novel” through the University of Akron and was a recipient of the Individual Artist Fellowship from the Ohio Arts Council. 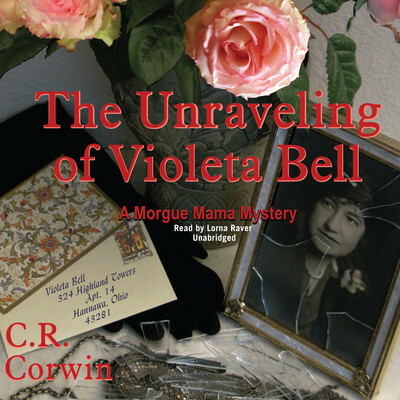 He wrote three novels under his own name, Going to Chicago, Serendipity Green, and Fresh Eggs, and three novels as C. R. Corwin in the Morgue Mama mystery series, Morgue Mama, Dig, and The Unraveling of Violeta Bell.